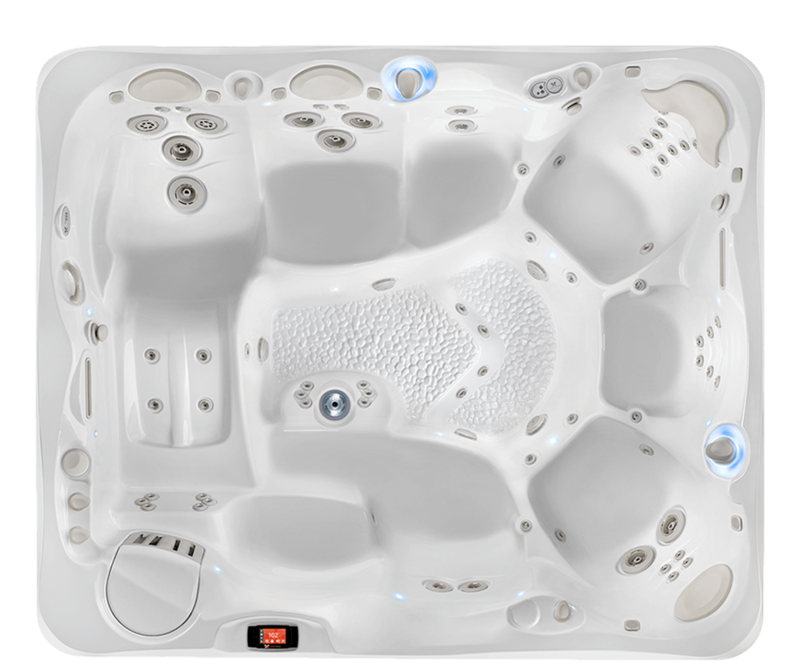 At Water Works Spas, we offer the most competitive prices anywhere in Oregon! 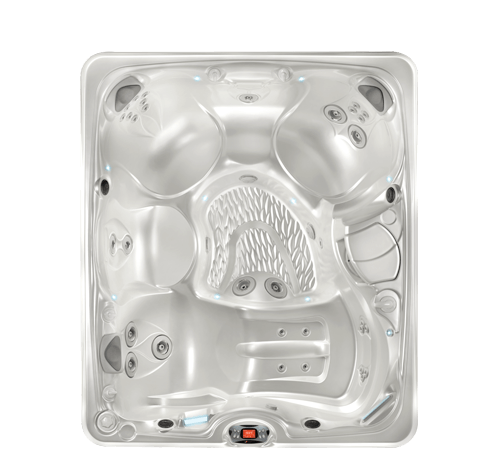 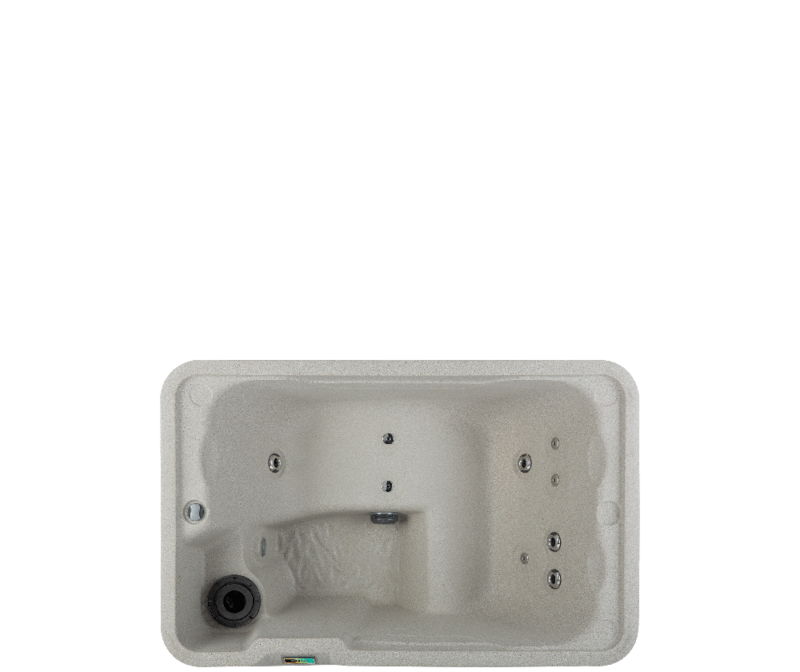 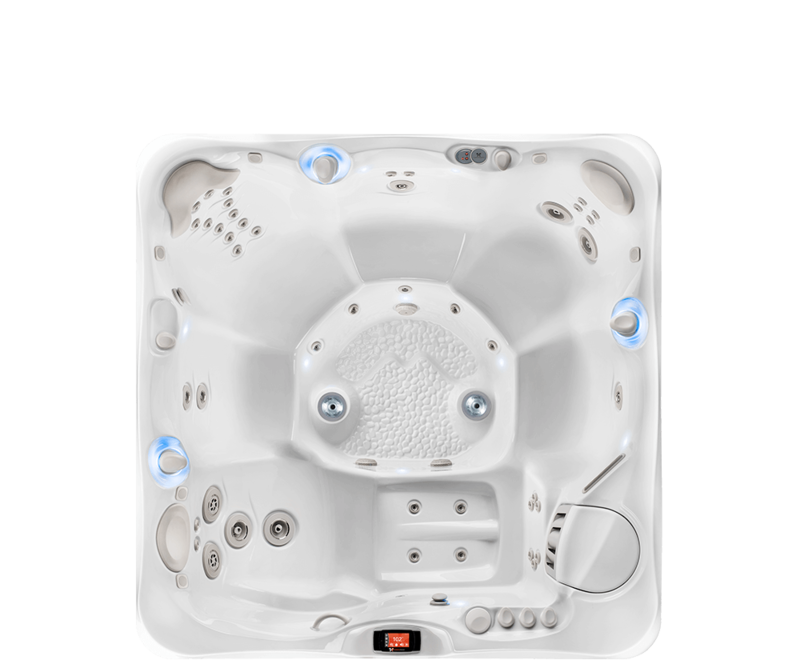 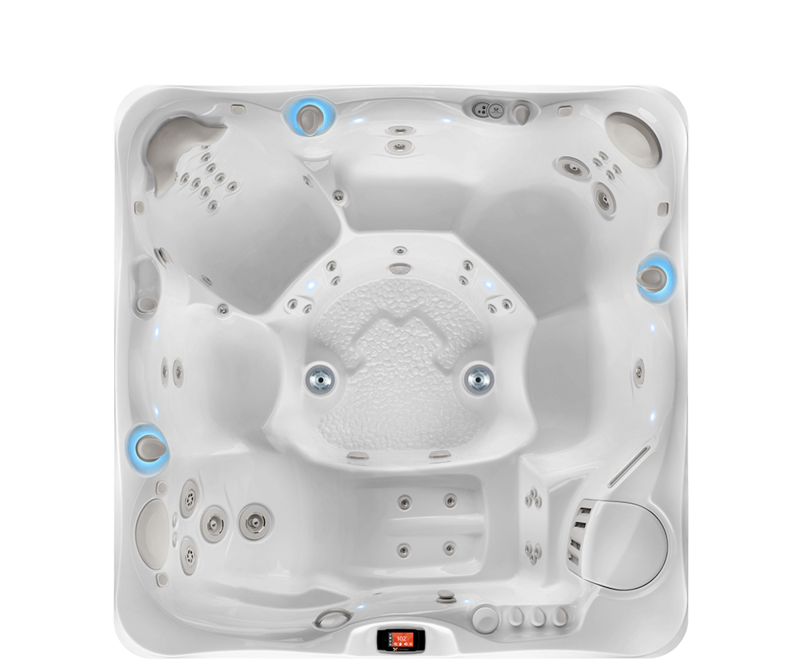 Take the first step toward finding the perfect hot tub by browsing our hot tub selection. 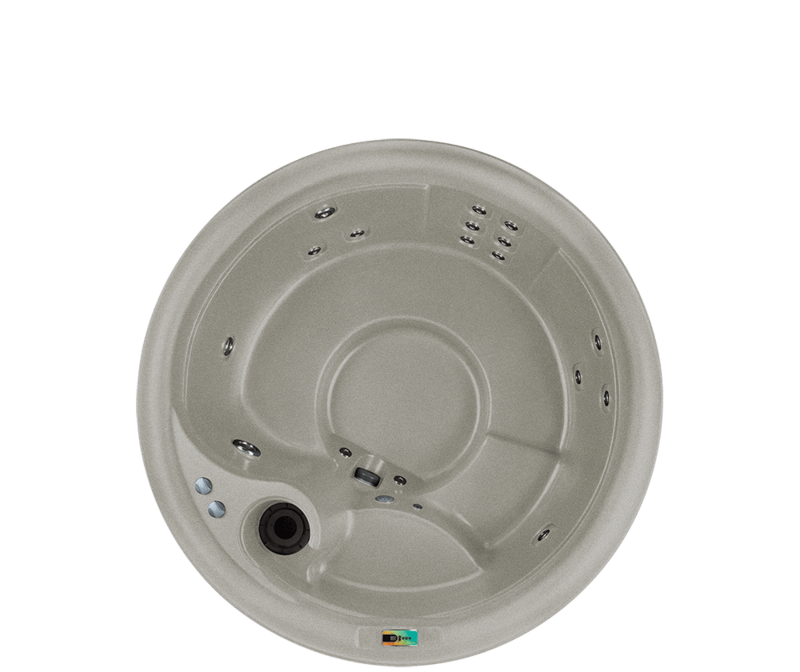 We are the second-largest maintenance provider in the country, with over 30 years of experience. 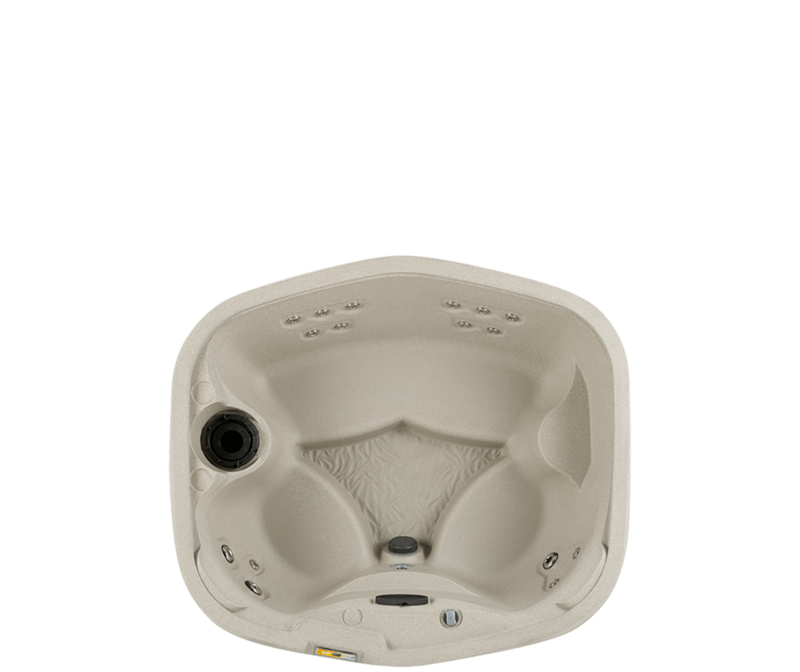 Water Works Spas is Central Oregon’s ONLY authorized Caldera Spas Dealer and certified Watkins Warranty Center. 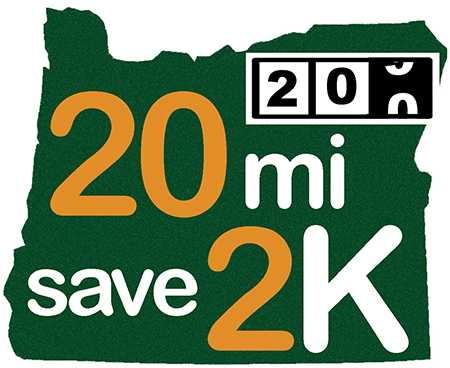 Ask yourself – is driving 20 miles worth saving $2,000?